The Old Friend Loafer Moccasin features distinctive stitching and cinch-tie with 100% sheepskin insoles. 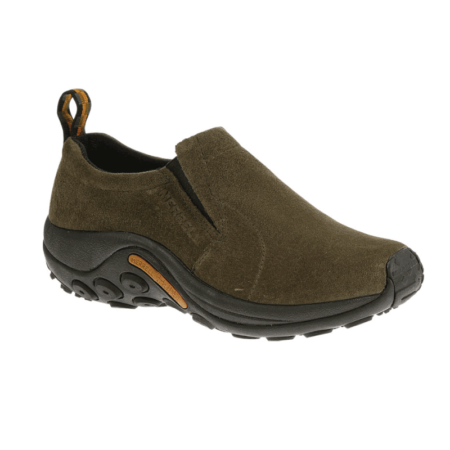 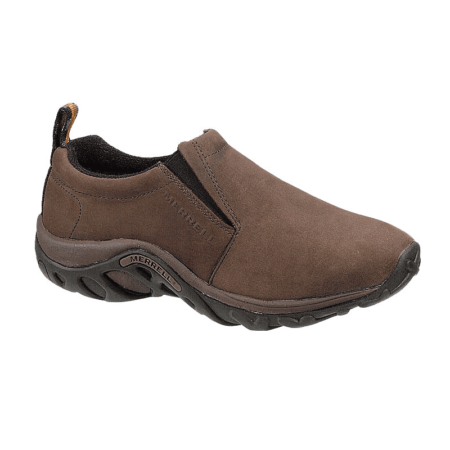 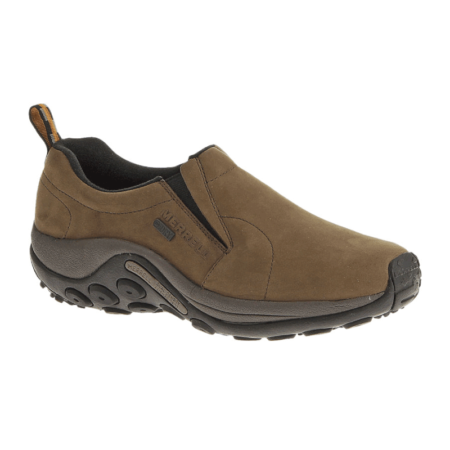 The raised toe provides extra toe freedom for improved comfort. 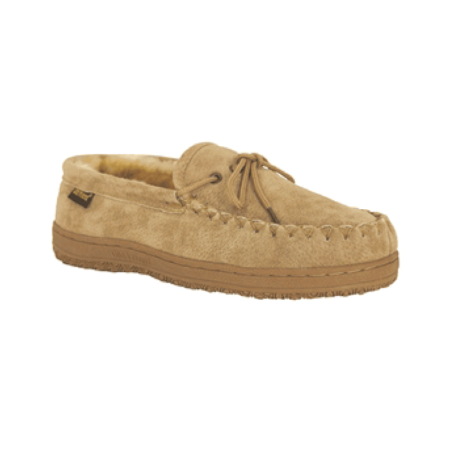 We call it the Loafer Moc because we were the first company to recognize that these are for comfort. 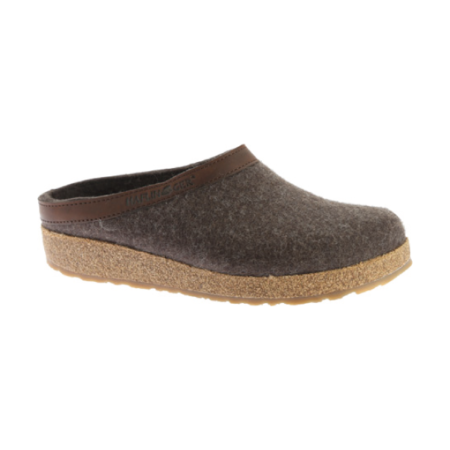 The toe is built up and tapered, more like a shoe, allowing for wiggle room in plush, dense sheepskin. 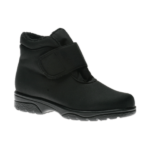 Hand stitched, cinch adjustable tie, cushioned midsole and 100% sheepskin insole.